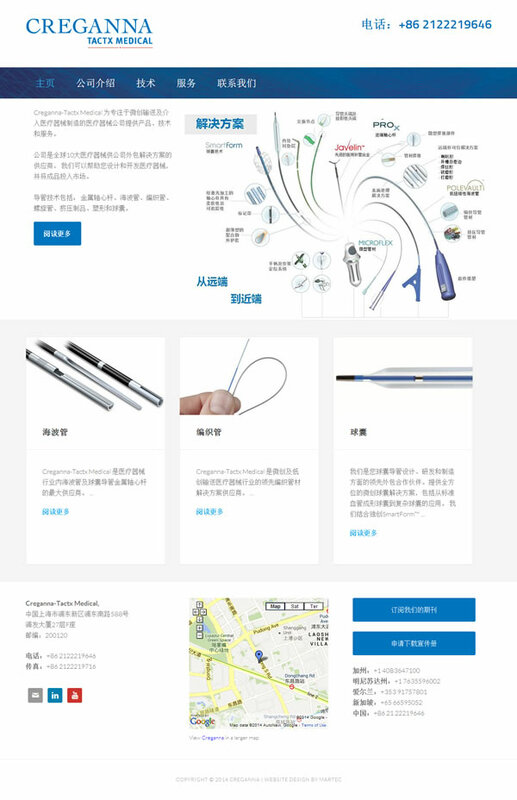 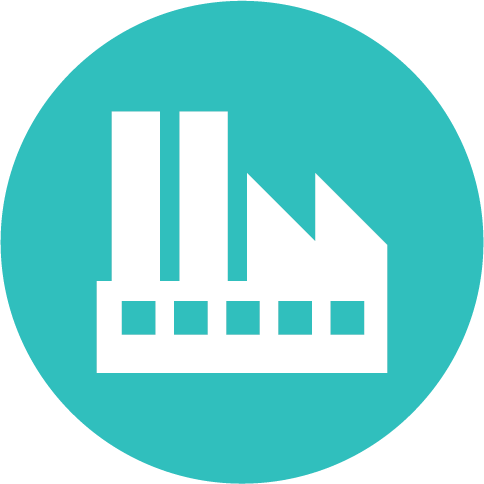 Need Expert Marketing for Your Manufacturing Company? 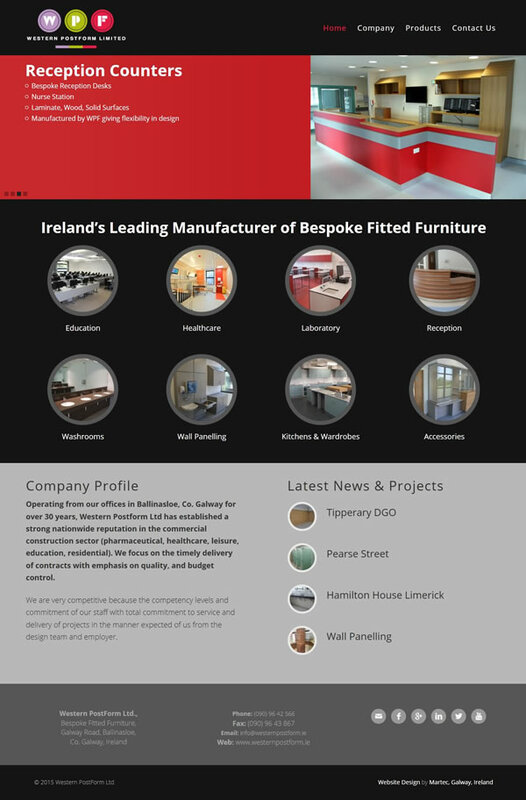 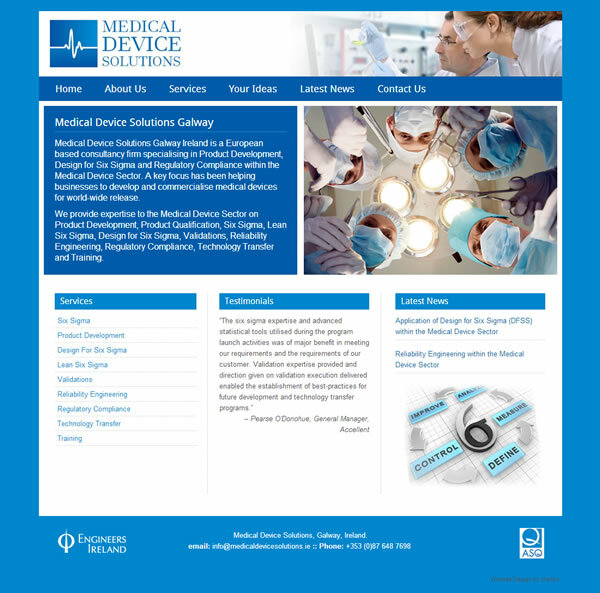 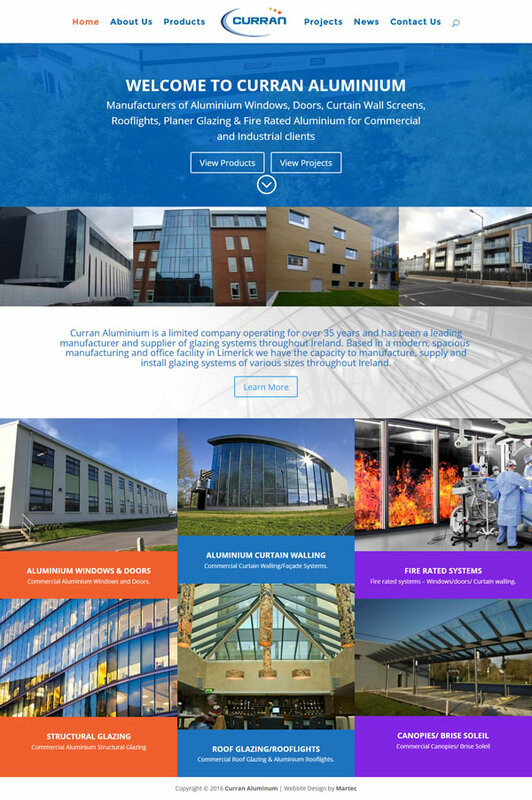 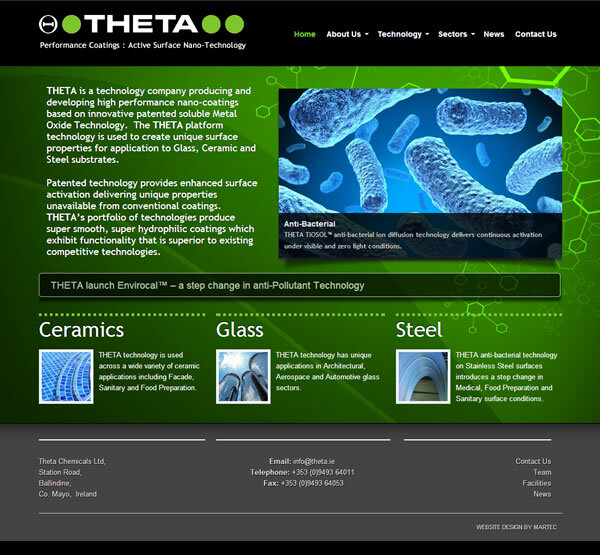 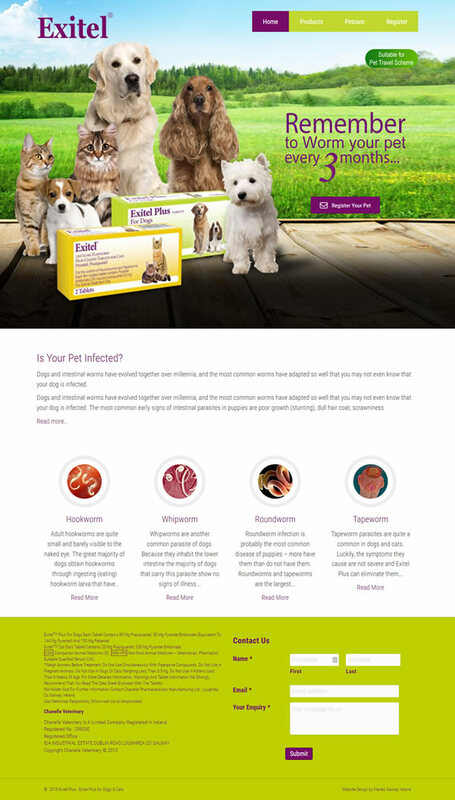 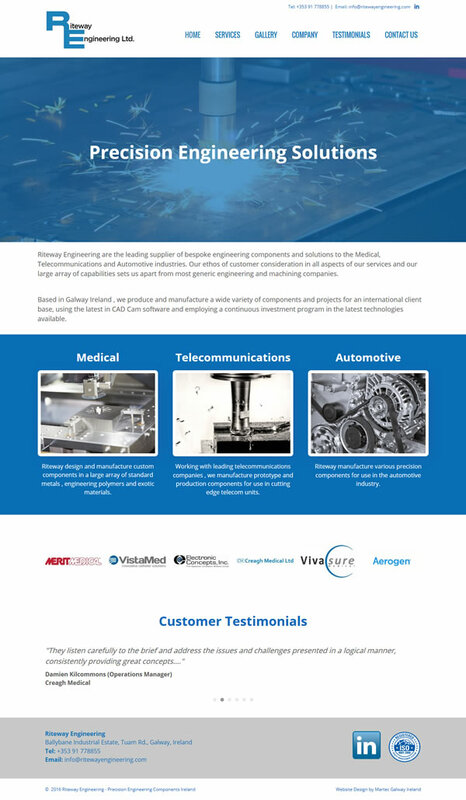 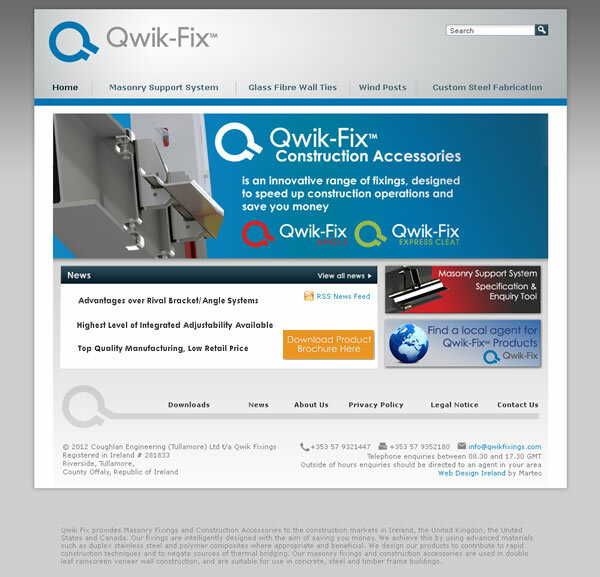 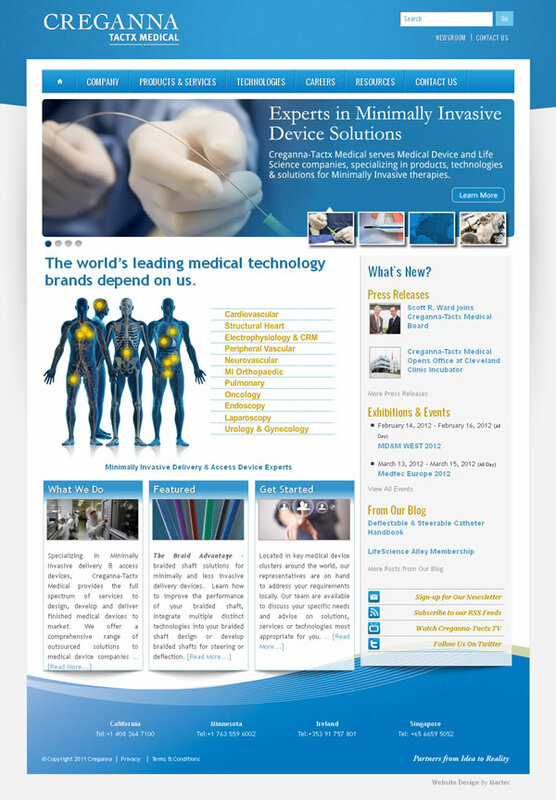 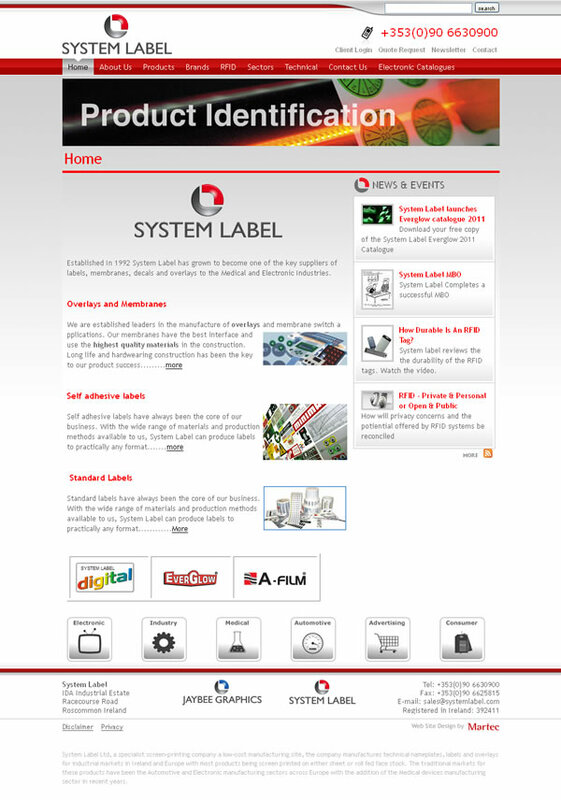 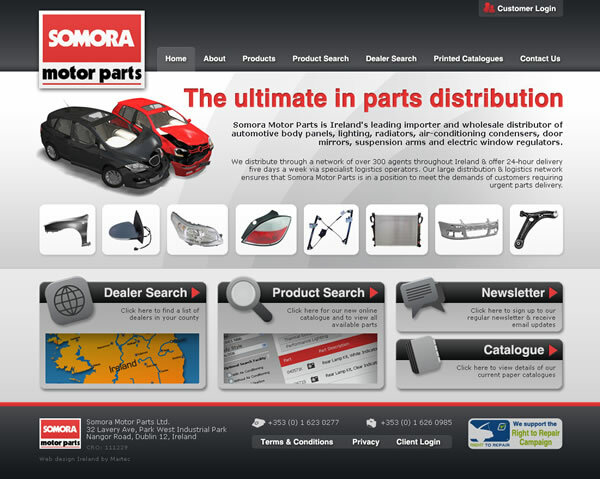 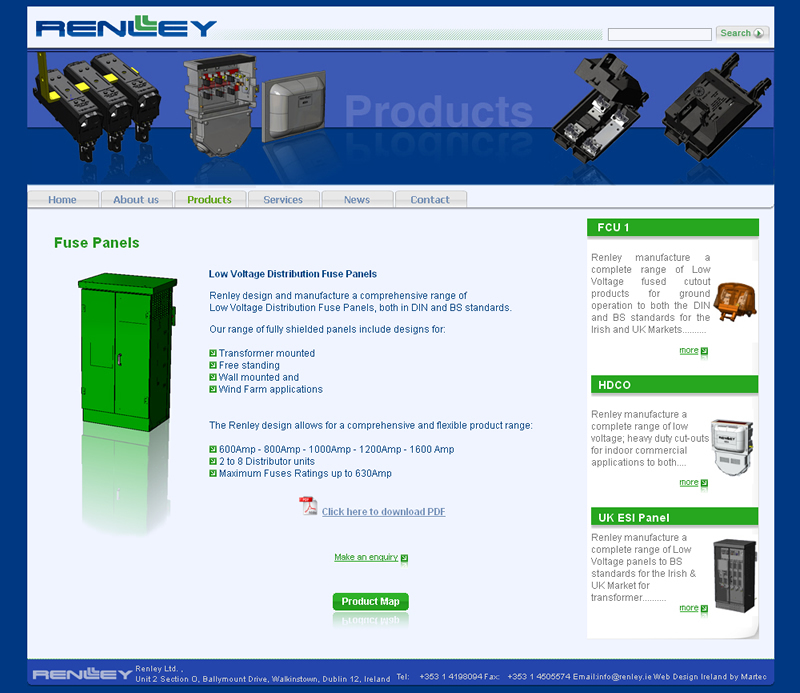 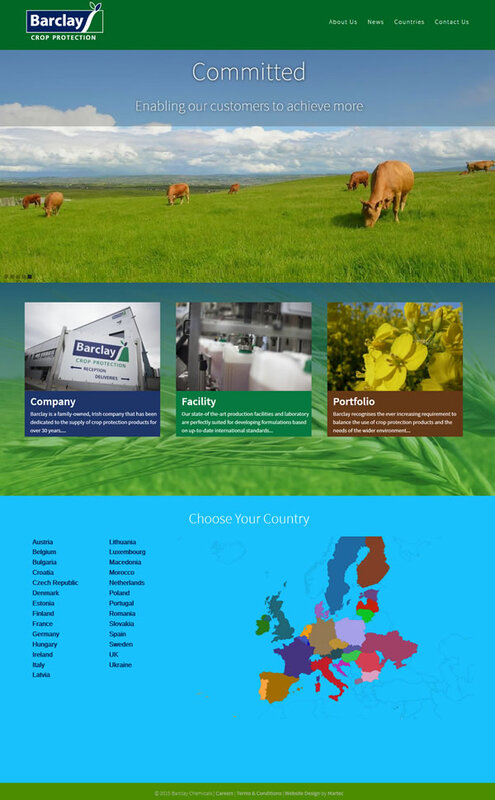 We Specialise in Website Design and Logo Design for Manufacturing Companies in Ireland. 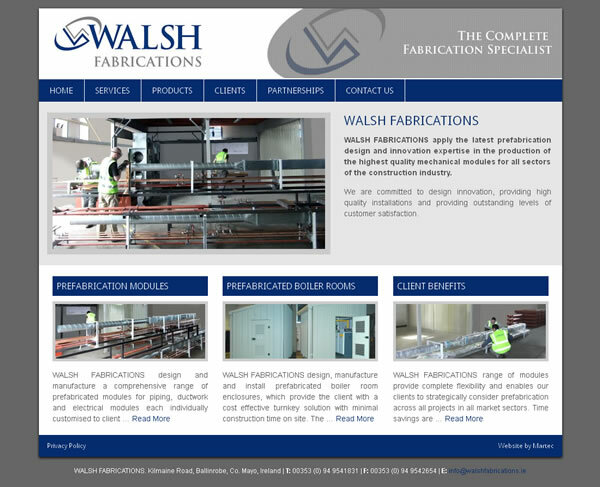 We offer top quality Branding Web Design and Marketing for Irish Manufacturing Firms from Small Businesses to Multinationals. 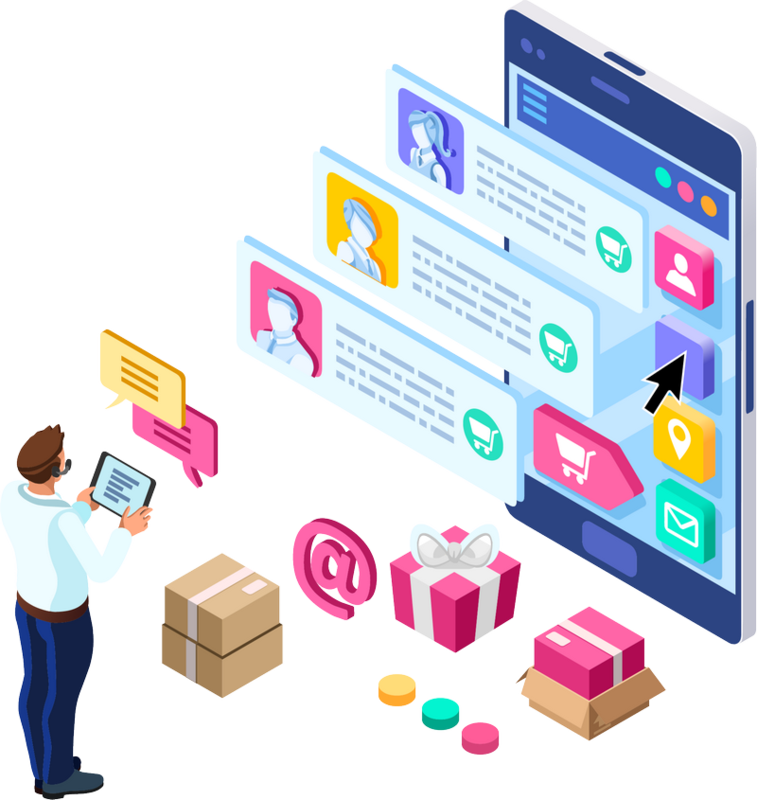 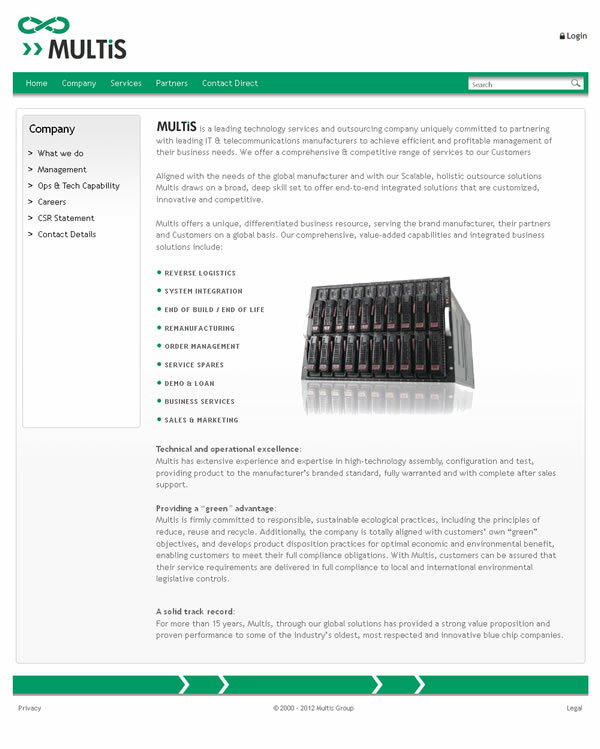 Ecommerce Solutions, Product Catalogues, Lead Generation, Custom Form Building for Complex Order Processing, Customer Relationship Management Systems.